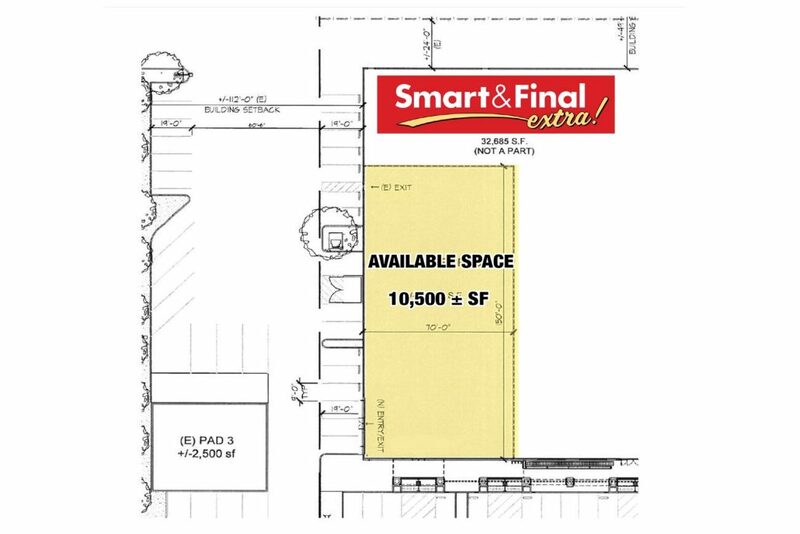 Available for sublease is a prominent end cap space, immediately adjacent to Smart & Final Extra!’s newly expanded store in Lemon Grove Plaza in Oxnard. The space is highly visible with both fascia and pylon signage. Ingress and egress to the center is signalized. Excellent parking is available in front of the premises. 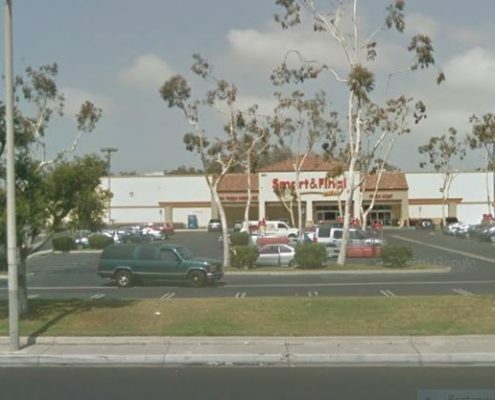 Lowes is directly across the street. 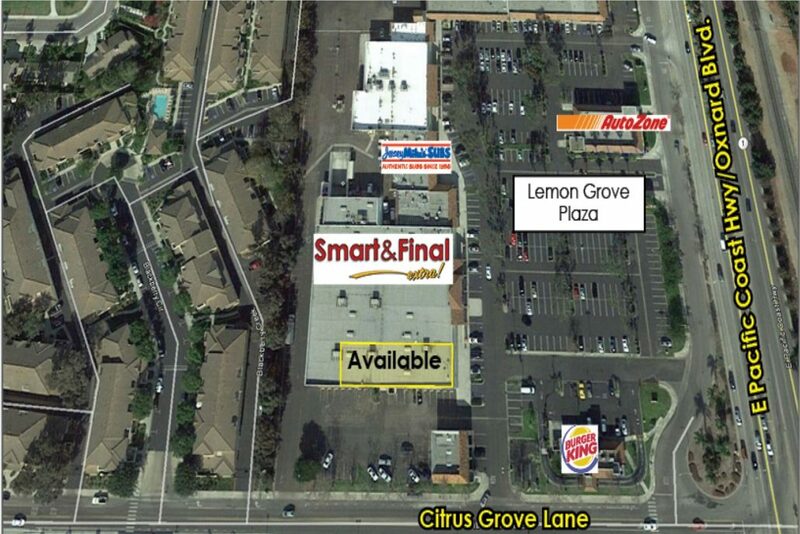 Lemon Grove Plaza is an excellent neighborhood center located within a heavily populated trade area, with a strong daytime population. 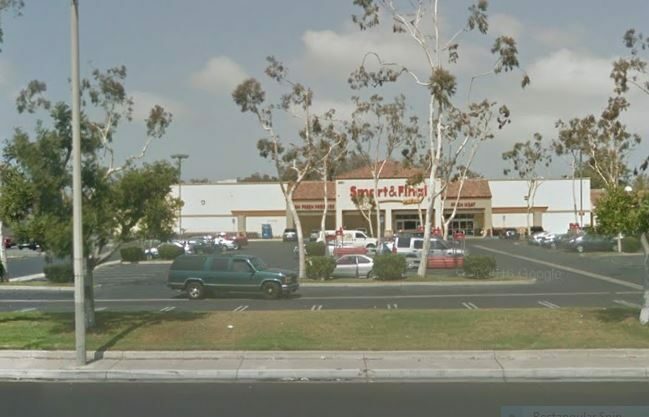 It has close proximity to other retailers as well as Oxnard’s Financial Plaza Complex.